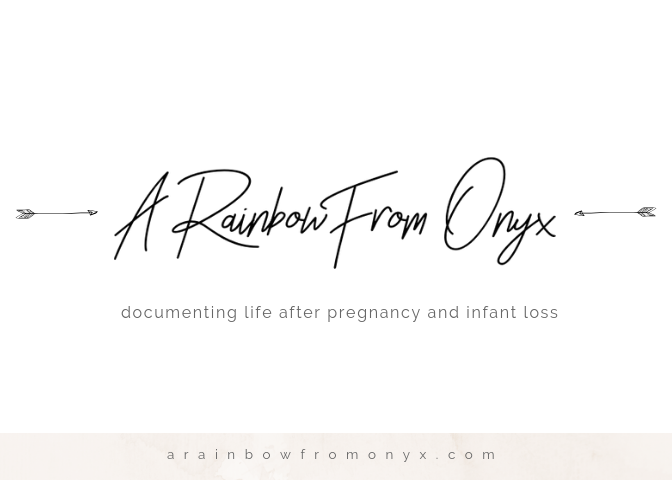 The Friends of Onyx project was first published on October 15th, 2018 (Pregnancy and Infant Loss Remembrance Day). The first list of Friends consisted of 142 babies who passed away in August of various years. Onyx was born and passed away in August so this project began as a way to honor other August babies alongside him. Friends of Onyx will continue, including babies regardless of date. This project will be updated once a month during which a new list of babies will become Friends of Onyx. Would you like to add your baby? 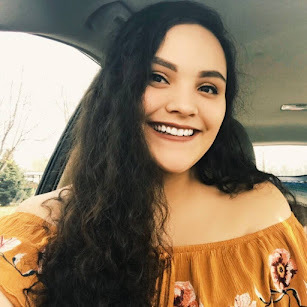 Follow A Rainbow From Onyx on Facebook and Instagram to be notified when I make a request post asking for submissions!